Josh Brolin’s Thanos also makes ‘Avengers: Infinity War’ a serious Oscar contender for Digital Domain and Weta Digital. 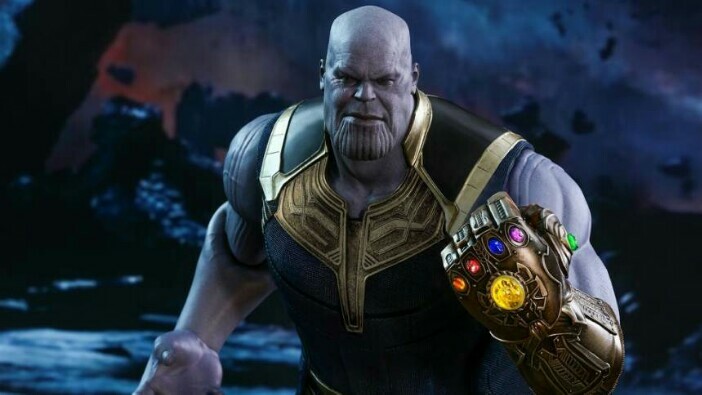 The job fell to Digital Domain to create Thanos, and the key was directly translating Brolin’s on-set performance at Pinewood Studios in Atlanta to Thanos on a 1:1 basis. This was achieved with a new facial capture system, based on the concept of machine learning, which enabled DD to fine-tune the actor’s digital performance. And by reducing the number of steps between animation blocking and comp shots, DD provided review sessions more quickly. Fortunately, DD nailed the look in the initial two-minute test, and Brolin used it as a guide for visualizing his performance as Thanos. “What made a significant difference for animation was the addition of a few hundred controls around the face to provide peripheral details [to the neck, cheek, throat, and chin],” added Phil Cramer, DD’s animation director. The first challenge was the opening fight between Thanos and Hulk (Mark Ruffalo). It only comprises 60 shots, but after suffering some hard blows from Hulk, Thanos responds with a flurry of punches that knock out the Avenger. 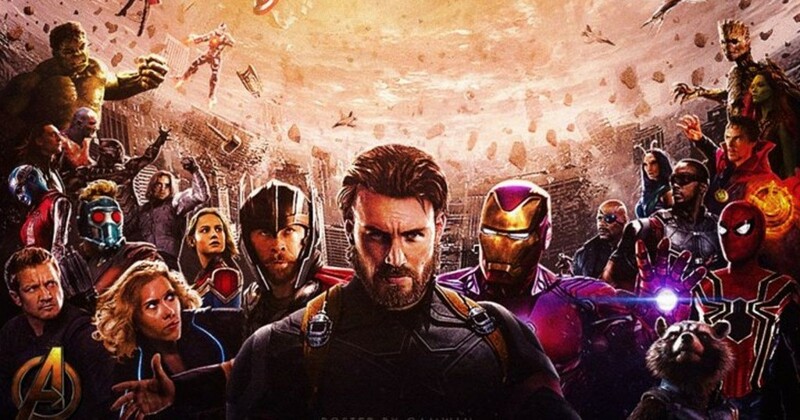 “He needed to be so brutal that you guess right away that this is a different-style Marvel movie where the superhero is not winning,” Cramer said. For the confrontations on Titan, the home planet of Thanos, Weta upped its facial animation for the supervillain. To better translate Brolin’s performance, they made both a Brolin model and a Thanos model for more accurate 1:1 translation. This intermediary step is new to Weta. The hardest part for Weta was visualizing Thanos’ thought process. For example, there’s the defining moment when he decides to kill Iron Man (Robert Downey Jr.) “It’s is the culmination of that whole battle on Titan, where he triumphs,” said Aiken. “He’s beaten up Iron Man to the point where his suit has failed, it can’t protect him anymore, and you can tell that he’s decided to kill him.